A ketogenic lifestyle is a regimen based on high fat, moderate protein, and low carbohydrates. This forces the body to use dietary and bodily fats as its primary energy source, rather than running on carbohydrates. 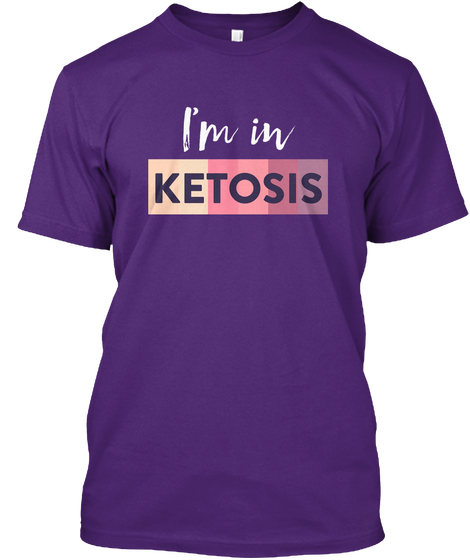 This is called ketosis, and it causes your body to produce small fuel molecules called ketones. Ketones are produced in the liver from fat and are then used in the body as fuel, so you become a fat burning machine! 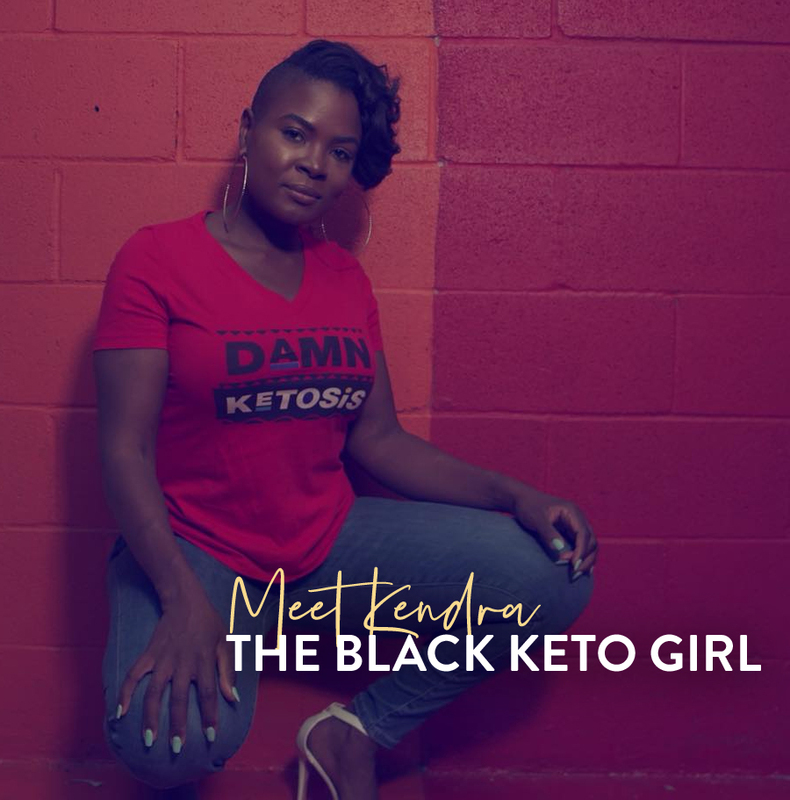 Kendra, owner of Black Keto Girl, has struggled with losing weight and keeping it off for most of her life. After trying every fad diet known to man, some successfully, and others unsuccessfully, she was determined to find something that would combat her fluctuating weight once and for all. Though some diets have proven to help her lose weight, none gave her long-term, incredible results like the ketogenic diet. For the last eight years, fitness and health have been her passion, and she’s been fortunate enough to create a business that has changed thousands of lives. After losing 120 pounds and keeping it off, she is living proof that following a ketogenic regimen will give you life-changing, mind-blowing results. Now, she wants to help you achieve the same victory! 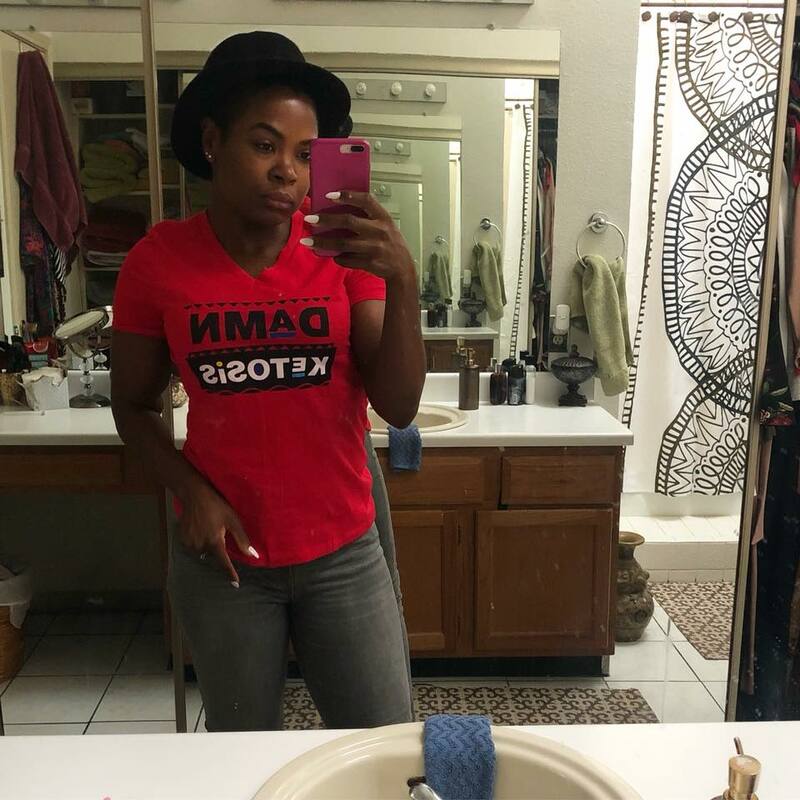 Black Keto Girl is passionate about living a ketogenic lifestyle and finds inspiration through people like you, who are eager to make changes. With the support, passion, and knowledge provided by Kendra, coupled with your drive, commitment, and willingness to change, success is inevitable. Are you desperate for weight loss? Do you want to lose weight without starving yourself? Are you tired of fad diets that fail? Well, you are in the right place! Black Keto Girl is here to guide you through the process with coaching options to fit your needs. 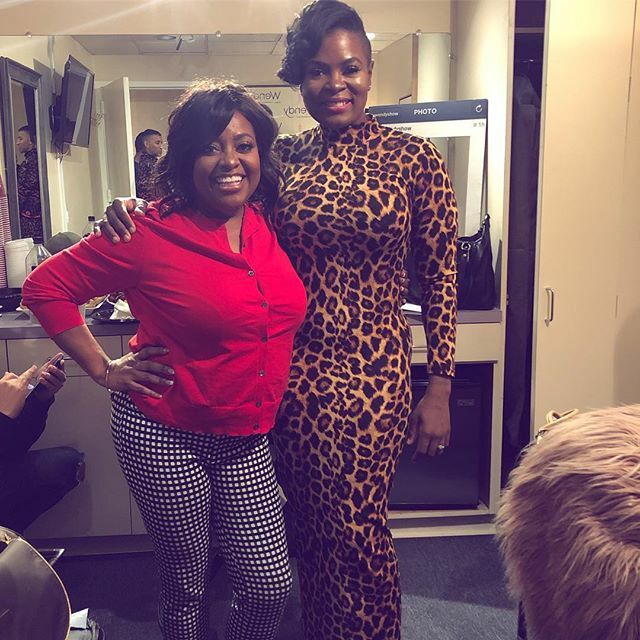 Part of what makes Black Keto Girl’s transformation so inspiring is the authenticity of her journey. From the beginning, through the ups and downs, she has been relentless in showcasing her journey for all to see. What you see today is a result of consistent hard work and a will to fight for her life. Weight loss surgery has only been a tool to help aid in her success, but were it not for her discipline and dedication, this transformation would not have been possible. Having weight loss surgery, coupled with following a ketogenic regimen dramatically increased her risk of developing saggy skin, something many fear when losing an excess amount of weight. Though not exempt from skin that sags, it’s hardly noticeable because of the effort shown in the gym. 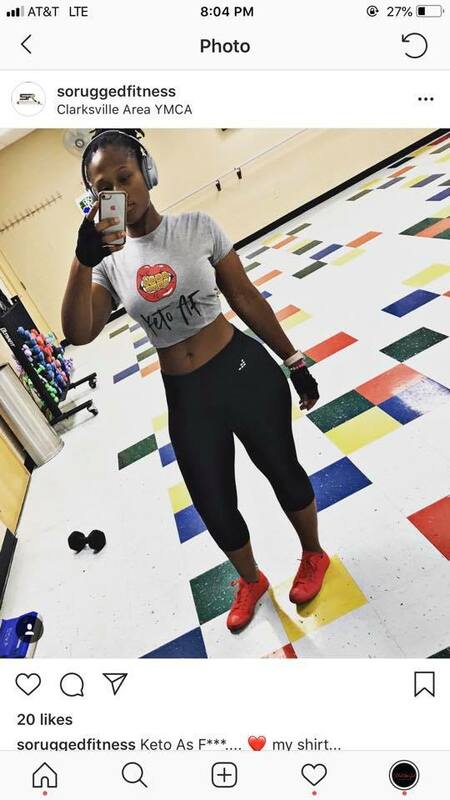 For over two years, Kendra frequented the gym 4-5 days a week consistently to create the body she wanted. It wasn’t always easy, but her mission to become her own body goals allowed her to fight through those difficult moments. 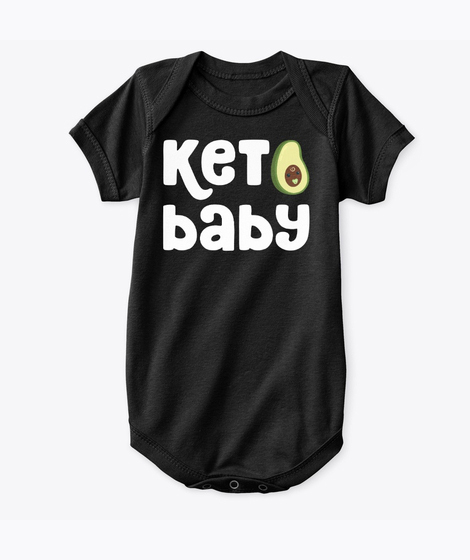 Though exercise isn’t necessary to lose weight while living a ketogenic lifestyle, if you want to reduce the amount of saggy skin you’ll have, and build your dream body, it is strongly recommended that you exercise 3-5 days per week consistently. 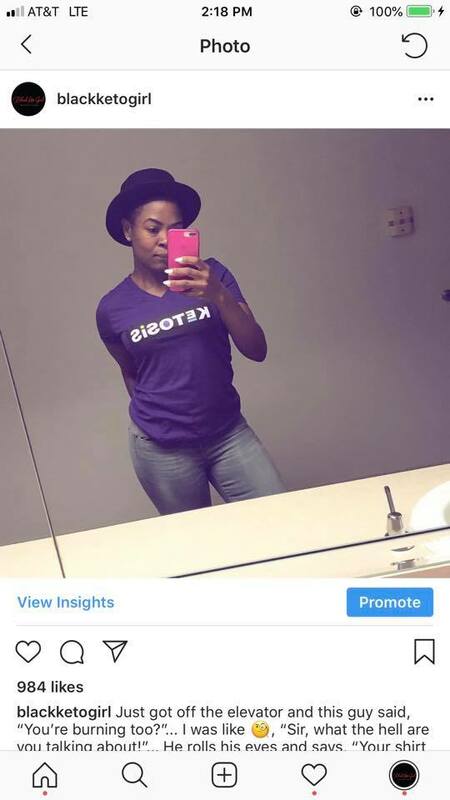 Black Keto Girl’s transformation has been amazing, but it didn’t come overnight, and neither will yours. If you’re consistent, devoted, and willing to work hard, you, too, can have incredible results that last.